With two weeks to stew over a lopsided loss, the Kansas City Chiefs went back to basics and put together a balanced offense that allowed the running game to shine. 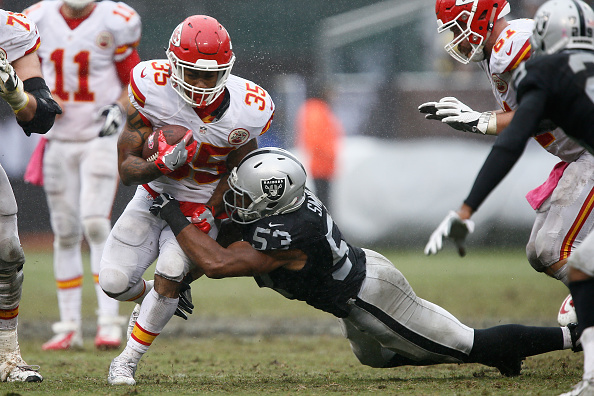 Spencer Ware ran for a career-high 131 yards and a touchdown, Alex Smith picked apart Oakland’s struggling defense and the Kansas City Chiefs shut out Derek Carr and the Raiders in the second half of a 26-10 victory Sunday. 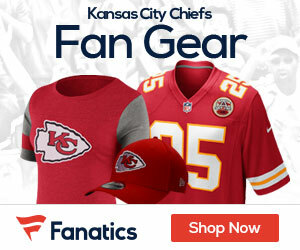 “That’s the game we play,” said defensive lineman Dontari Poe, who got into the act on offense with a TD run of his own.